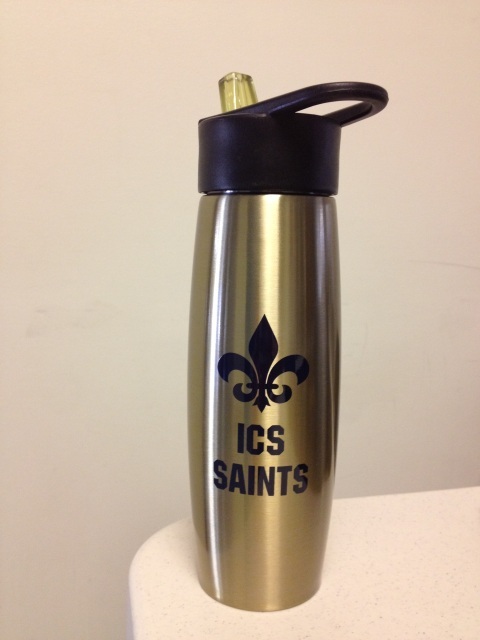 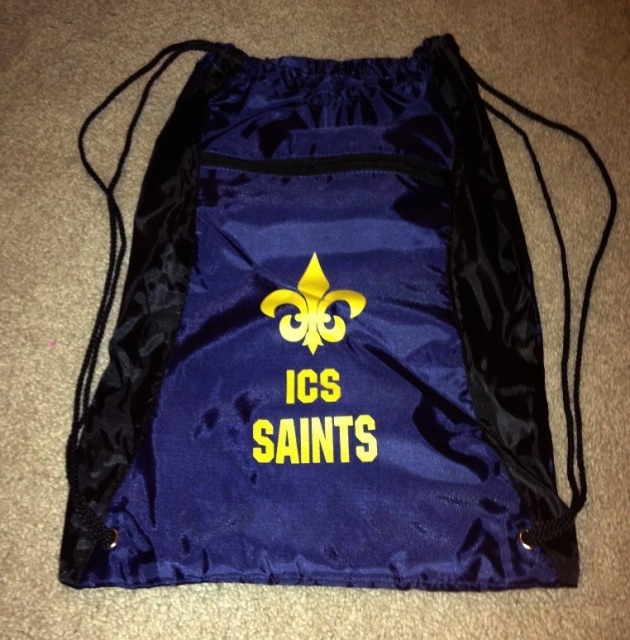 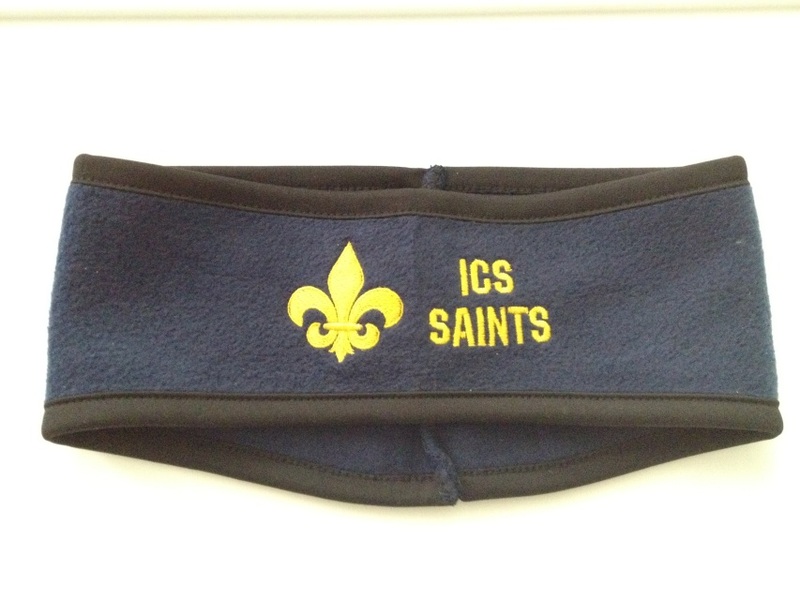 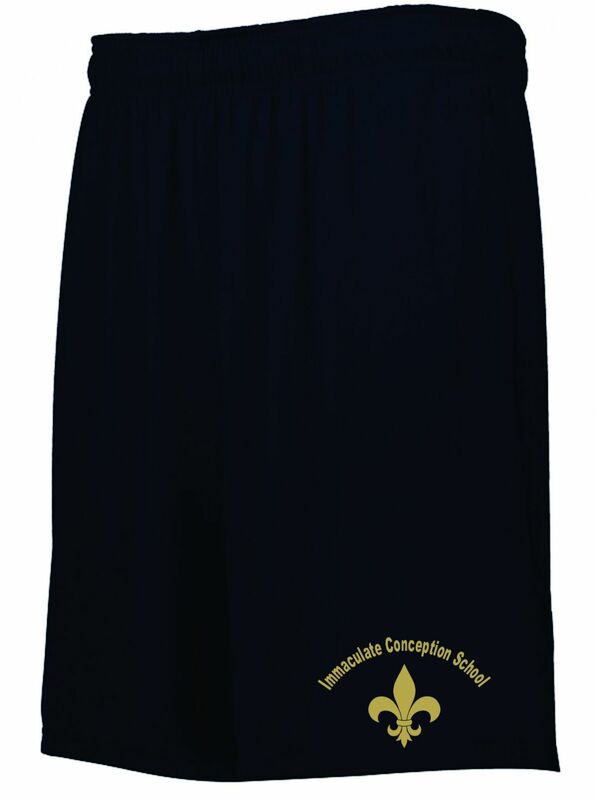 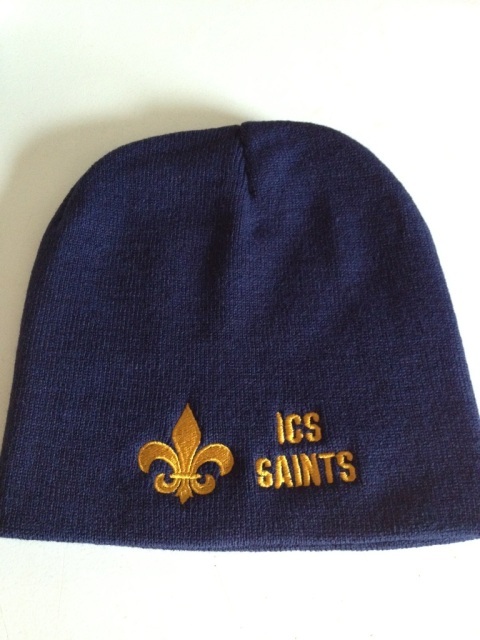 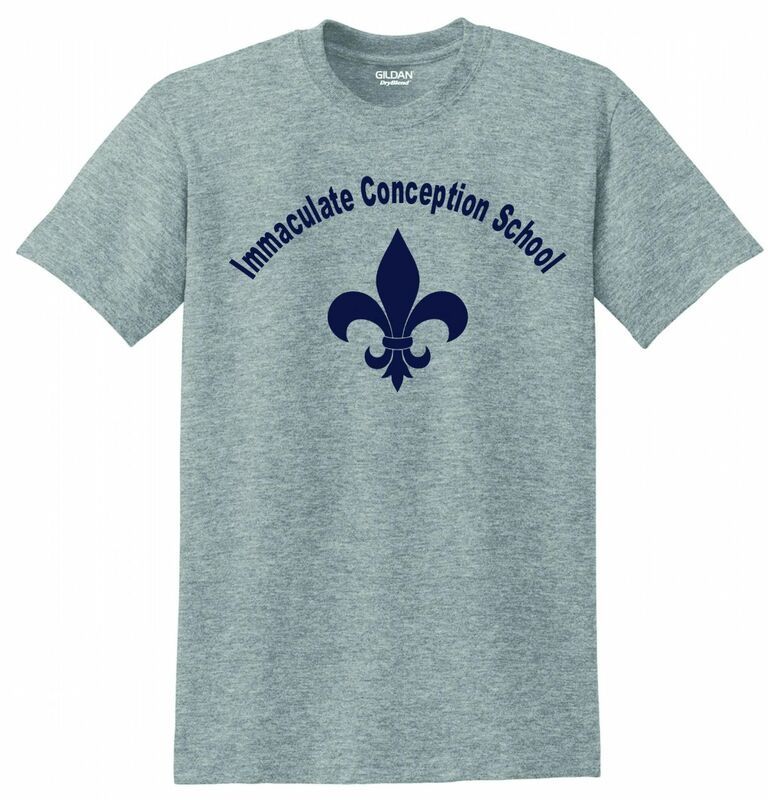 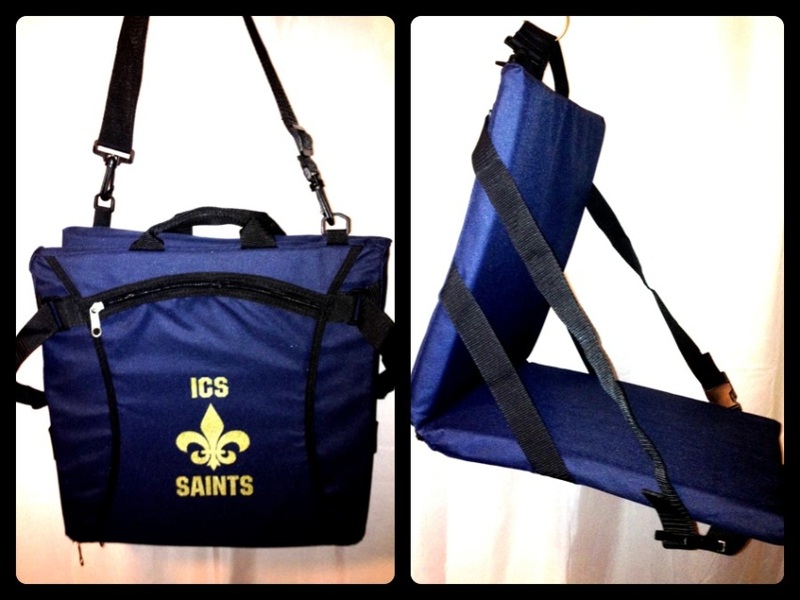 Shop the online ICS Spirit Wear Store! 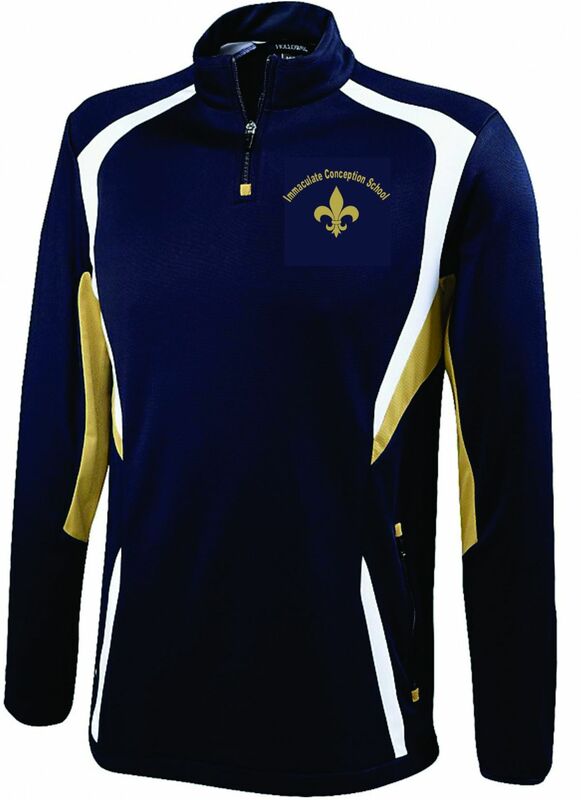 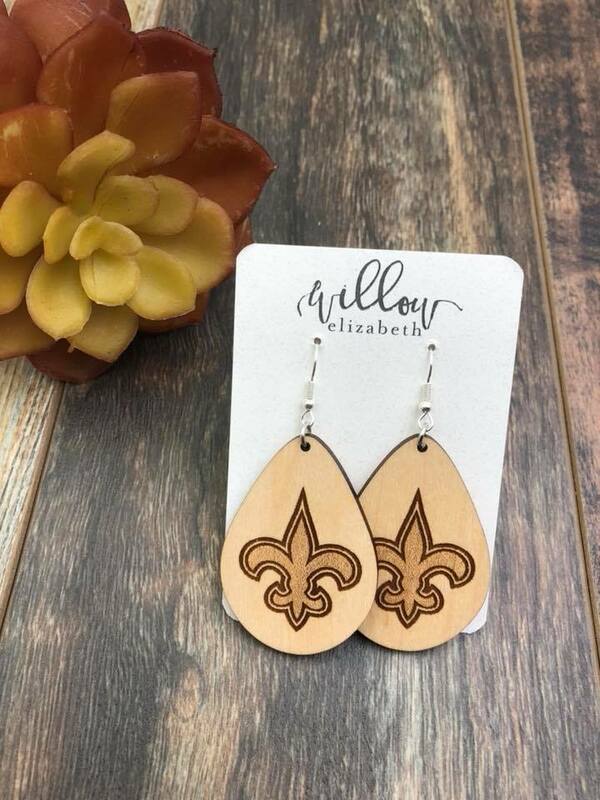 Shop online and pick up your order from the school or have it sent home with your student. 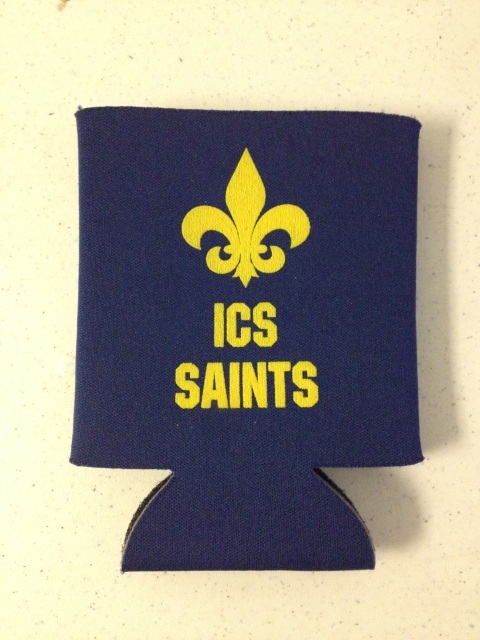 At this time, we are not shipping items.